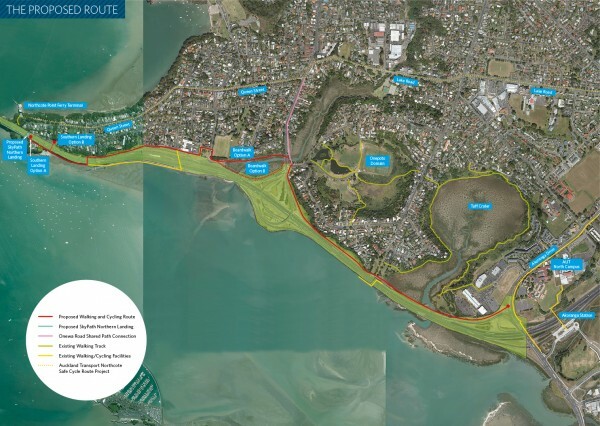 The NZ Transport Agency is seeking community feedback on an indicative route for a proposed walking and cycling path between Esmonde Road in Takapuna and Northcote Point on the North Shore. The proposed walking and cycling route, currently known as SeaPath, would be a 3km separated path providing safe and direct connections to local communities, destinations and walking and cycling routes on the North Shore. “This proposed pathway is a key piece in Auckland’s wider walking and cycling network and getting more people cycling is a key priority for the Government and the NZ Transport Agency” says the Transport Agency’s Auckland Director, Ernst Zöllner. Following early investigations and feedback from key stakeholders, the Transport Agency believes the proposed route largely on the western side of the Northern motorway between Northcote Point and Esmonde Road, provides opportunities for good connectivity and less ecological impacts than other options considered. “The community’s feedback will help us to understand the level of support for this proposed route along with any concerns or considerations which will be helpful during this initial planning stage”, says Mr Zöllner. The opportunity to give feedback is open until Friday 29 April 2016. This feedback will be combined with other key stakeholder, technical and environmental analysis to inform the next stage of design. The Transport Agency is currently investigating options with key stakeholders for re-naming SeaPath to potentially acknowledge and reflect the significant cultural and ecological features in the area. Please feedback on this proposal. Introducing Naturepath. 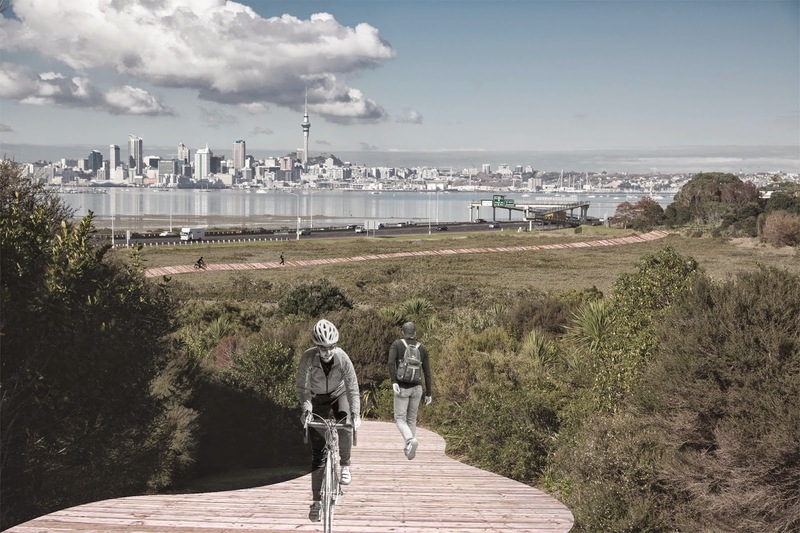 A North Shore Forest and Bird initiative for a nature-friendly walkway and cycleway linking the Auckland harbour bridge proposed Skypath, with Northcote and Takapuna communities via Tuff Crater Reserve. This route avoids the sensitive Shoal Bay area which is a Site of Special Wildlife Interest (SSWI). 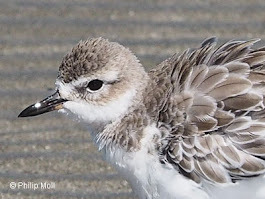 Rare birds feed, roost and breed in this area including the endangered NZ dotterel with nesting sites along the Western side of Shoal bay along the motorway edge. PLEASE download this brochure to find out more.